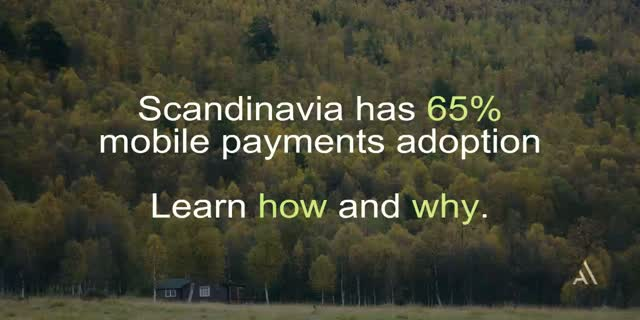 In Norway, Sweden and Denmark we experience 65% mobile payment adoption across the whole population. A key insight is that the services offered are all app-based payments, proprietary (like AliPay) and thus eats massively into the traditional card based payments and cash. This has a huge impact on the market dynamics as customers flock to easy to use app based solutions and merchants are no longer bound to physical hardware. Contactless cards and Apple Pay has zero market share. In this talk we will hear from the experts from the market, sharing their story on how Scandinavia became mobile payment champions of the world.